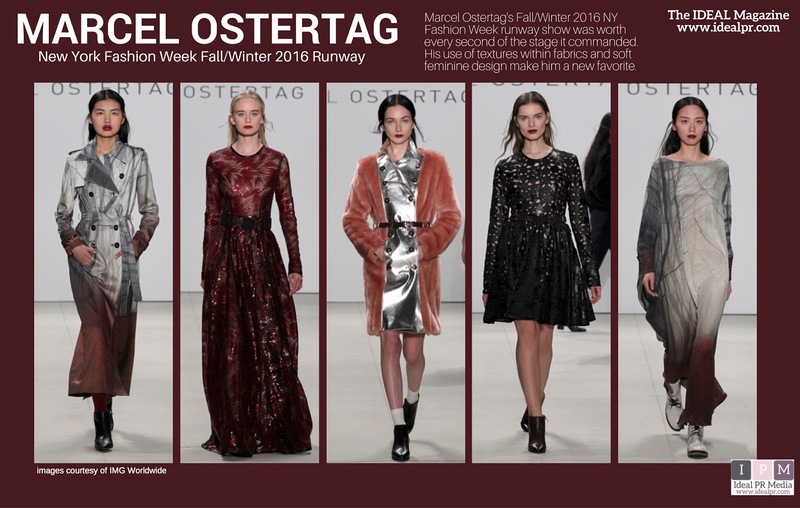 Marcel Ostertag's Fall/Winter 2016 NY Fashion Week runway show was worth every second of the stage it commanded. His use of textures within fabrics and soft feminine design make him a new favorite. Above are the editor's picks from the collection.